The show must go on. Jussie Smollett is still scheduled to perform songs from his debut solo album at the famed Troubadour in West Hollywood this upcoming Saturday, according to reps. The actor and musician was attacked in an apparent hate crime in Chicago on Tuesday morning and the concert will be his first public appearance since the incident. Pamela Sharp, who represents Smollett, said that a planned meet-and-greet at the show for VIP ticket holders had been canceled “due to security reasons.” It’s not clear whether those who bought VIP tickets will be refunded. Smollett, who stars in the Fox show Empire, hasn’t given a public statement since he was brutally accosted by a group of men wearing MAGA hats in an affluent area of Chicago early Tuesday morning. According to the Chicago Police Department, the men yelled racial and homophobic slurs at the 36-year old actor before hitting him in the face and pouring an “unknown chemical substance” on him. “At some point during the incident, one of the offenders wrapped a rope around the victim’s neck,” the police statement read. Among the last things Smollett tweeted before the attack was a promo for his Troubadour show. 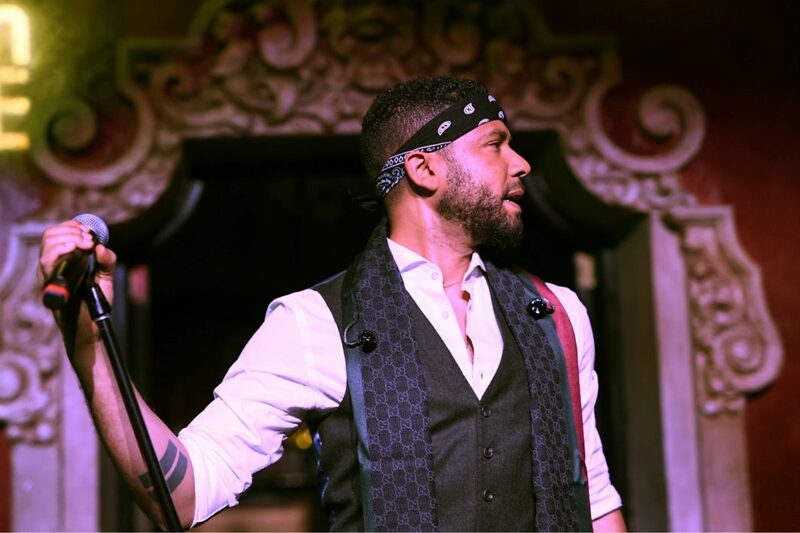 At the concert, Smollett is expected to perform tracks from his debut album, Sum of My Music, released in 2018. In 2017, Smollett also released a single called “F.U.W.” that’s sharply critical of the Trump administration’s travel ban and assault on transgender rights. RELATED: What’s Happening During Red Bull Music Festival’s Return to L.A. Previous articleA Sneak Peek at What’s Happening During Red Bull Music Festival’s Return to L.A.